According to the Independent Sector, there are nearly 2 million nonprofit organizations registered with the Internal Revenue Service and the number and the size of the organizations has been growing rapidly. On a regular basis, there are news stories about unscrupulous nonprofits, which draw attention away from the majority who are doing great work with limited resources. However, these big stories get the attention of the public and politicians as they question public accountability of nonprofit organizations. As such, there is growing public and political will to increase accountability standards and strengthen existing laws and regulations governing nonprofits. Nonprofit organizations perform some of the most important functions in society, which support and strengthen communities. They have broad missions and touch nearly every aspect of our lives. They are funded from a variety of sources including government (contracts and grants), private foundations, public foundations and individuals. Those funders, including individuals, have escalated their information needs, both financial and programmatic performance. The nonprofit’s sustainability requires them to think strategically about what they do (mission), how they do it (program) and the resources they use to accomplish this (finances). 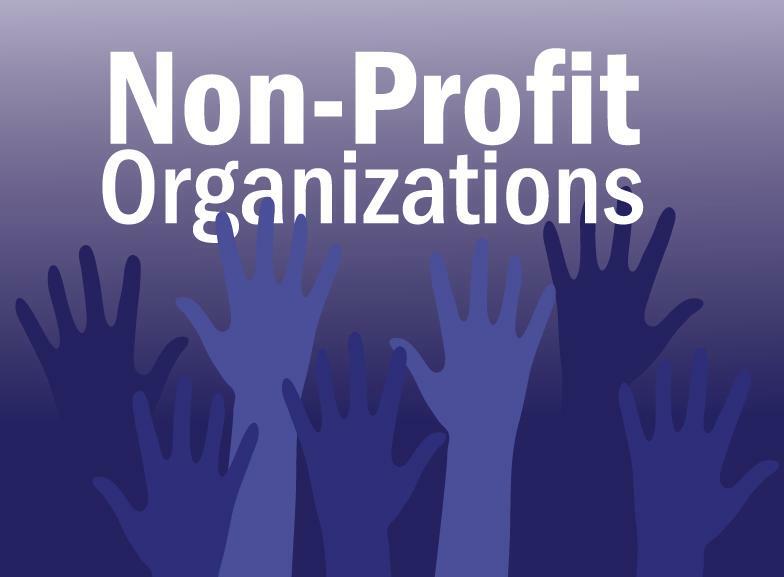 The nonprofit may report their results in a variety of ways through accountability mechanisms such as government regulation (local, state and federal), mandatory funder requirements, voluntary financial and performance reporting, rating systems by charity watchdogs (GuideStar and Charity Navigator for example) and the media. Performance measurement and performance management are not new terms necessarily. They are new in how they are being applied to the nonprofit sector and they vary a great deal across different types of nonprofits. There are generally two ways we evaluate the performance of nonprofit organizations—financial and program. Today, most states require all nonprofit organizations to file financial data and other information on an annual basis. The regulation of solicitation by these organizations is controlled by state laws; typically the state attorney general’s office. Various efforts for further state regulation have failed at the U.S. Supreme Court. However, the state of Oregon recently passed the toughest law on spending by nonprofit organizations. They set a 30 percent minimum threshold test for program expenses or the charitable organization could be ineligible for state tax deductibility for gifts received. Nonprofit organizations must disclose this information or face a $25,000 penalty by the state. The Huffington Post admitted this law is aimed at increased accountability but is trying to use financial information as a way to measure efficiency (use of scarce resources). However, the law ignores the issue of effectiveness (program results and outcomes). One rationale is that spending (or percentage of spending on administration/overhead or programs) is directly related to results. Is 30 percent too little or too much? Nonprofit scholars and a recent article in Nonprofit Quarterly have noted that program expenses are based on figures from a nonprofit’s IRS 990 information return. This information is self-reported (not audited) and the figures provided are not substantiated by the charity or the government. Even if the public accepts the 990 information, the “overhead” dilemma is wildly debated and contested. In fact, what is the appropriate percentage that needs to be spent on administrative and fundraising expenses in relation to program expenses? A recent article in the Nonprofit Times suggested the public thinks nonprofit organizations should spend 23 percent on overhead. Isn’t it more important to know what the program or service is and what kind of results it is having than whether the organization spends money on infrastructure, marketing, data analysis or technology (all falling under the dreaded overhead expense)? The private sector is under no such siege. In fact the private sector, according to Forbes, spends anywhere between 25 percent and 48 percent of total revenue on administrative costs or overhead. Why should charitable organizations make due with much less? Dan Pallotta has a TED Talk on this issue. He argues that too many charities are rewarded for low overhead instead of real results. The Stanford Social Innovation Review also referred to this as the starvation cycle, where nonprofits are undervaluing the cost of providing services to their own detriment. So if we are losing the argument on administrative costs in the world of public opinion, we should then turn our attention to demonstrating value for those dollars “invested,” evidence of real results to show impact rather than an arbitrary percentage of total expenses. Charity Navigator, one of the largest third-party performance evaluators of nonprofit organizations, is changing their criteria from only financial and transparency issues to including performance of program results. Their methodology is available for all to see, but their impact is limited to the number of organizations they review. Others have written on this dilemma of asking charitable organizations not only to do the work that governments can’t or that business won’t. We are asking them to measure their impact as well, driving up the dreaded overhead. So what is a nonprofit to do? Boards and managers must invest in the capacity within their organizations to have the talent and resources to measure and show the impact of their work. Nonprofit organizations must rely on evidence to inform decision making and make strong cases for support to donors and other stakeholders. Nonprofit organizations must adopt and live a culture of innovation, risk taking and evidenced-based decisions. Nonprofit organizations need to move beyond testimonials when discussing the impact of their work. Stories matter of course, but appeal to the heart and the mind. Invest in a workforce that understands data; how to collect it, how to analyze it and how to use in their daily work. Communicate and educate stakeholders on the true costs of providing programs and services; of clear and honest evaluation of true costs including evaluation.